How Can I Tell When It's Time for AC Maintenance? Why Do Heat Pumps Need Refrigerant for Heating? Just finished a 24 point inspection on this package system. Just finished a 24 point inspection on this five year old system. Our service plans keeps your equipment working & looking like new. This unit has been thoroughly cleaned and inspected by our trained technicians. Found bad blower motor, Motor was locked up. Order warranty parts. 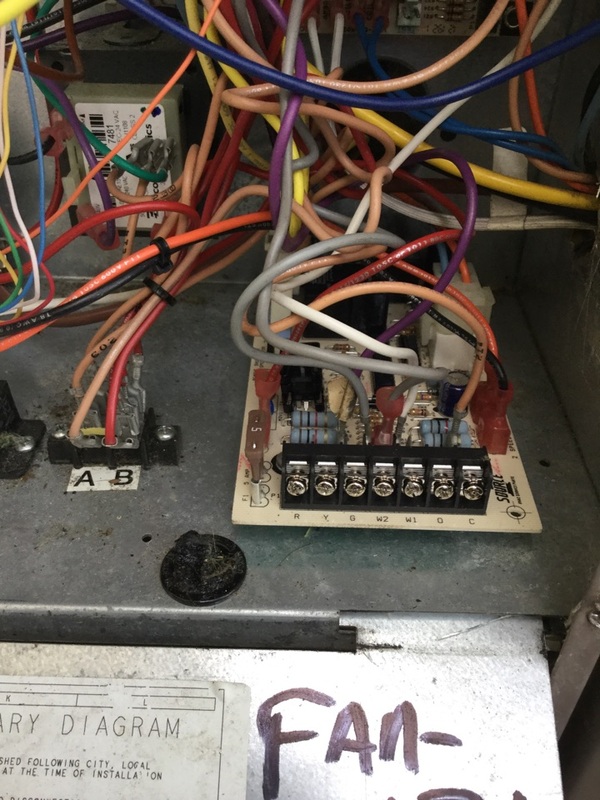 Replaced control board on York package Unit. It wasn't allowing heat strips to run. Does your air conditioner keep your home comfortable throughout the hottest days of the year? If not, it may be time to call the Fort White, FL air conditioning installation experts at Touchstone Heating & Air. 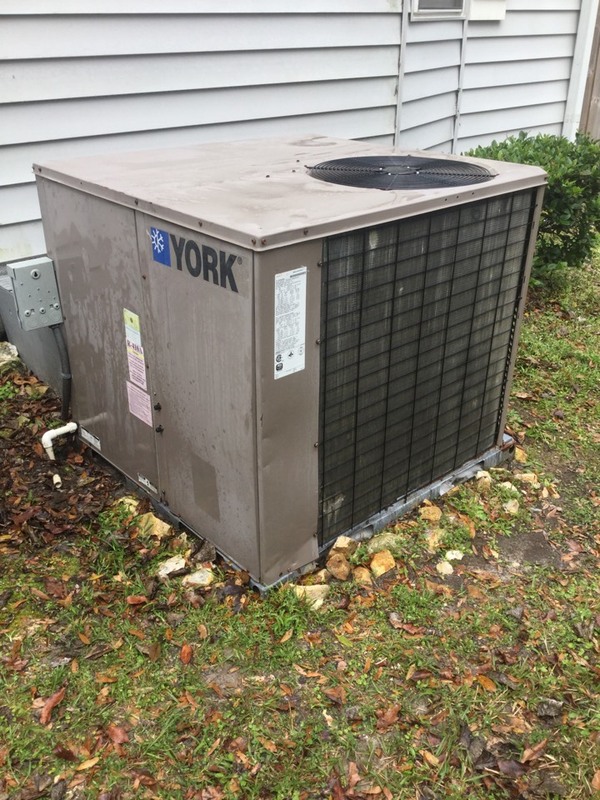 Whether you are in the market for your first air conditioner or it is time for Fort White, FL air conditioning replacement service, we are the company to call. Let us know how we can help make your home a more comfortable place to live this summer. 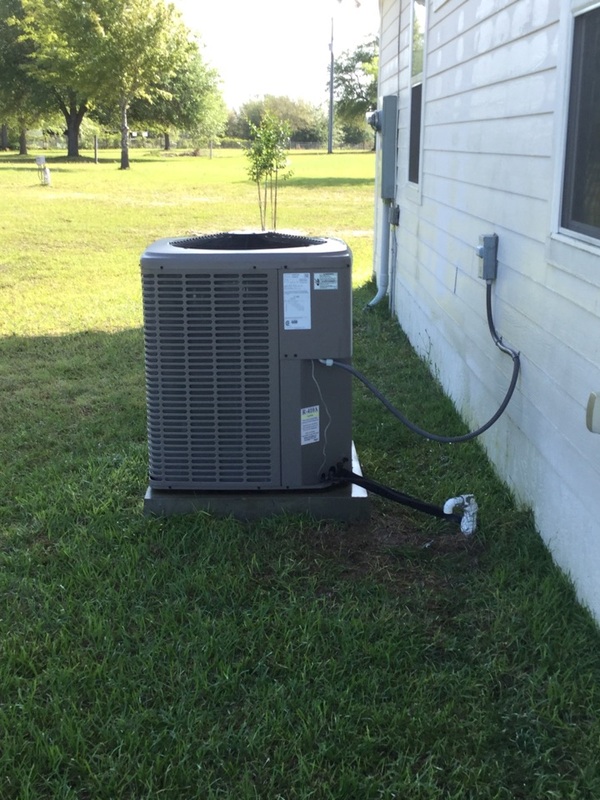 An air conditioning system from a trusted manufacturer, paired with professional air conditioning installation service, will keep your home comfortable with great efficiency and dependability. Like any other mechanical system, though, your air conditioner will eventually experience some problems. When it does, it is important to call the Fort White, FL air conditioning repair professionals on the Touchstone Heating & Air team as soon as possible. Don’t forget to schedule routine air conditioning maintenance as well. This is the best way to keep your air conditioner performing optimally. Our Fort White, FL air conditioning maintenance technicians can answer any questions you may have. Living in a warm part of the country is no excuse to ignore the service needs of your home heating system. 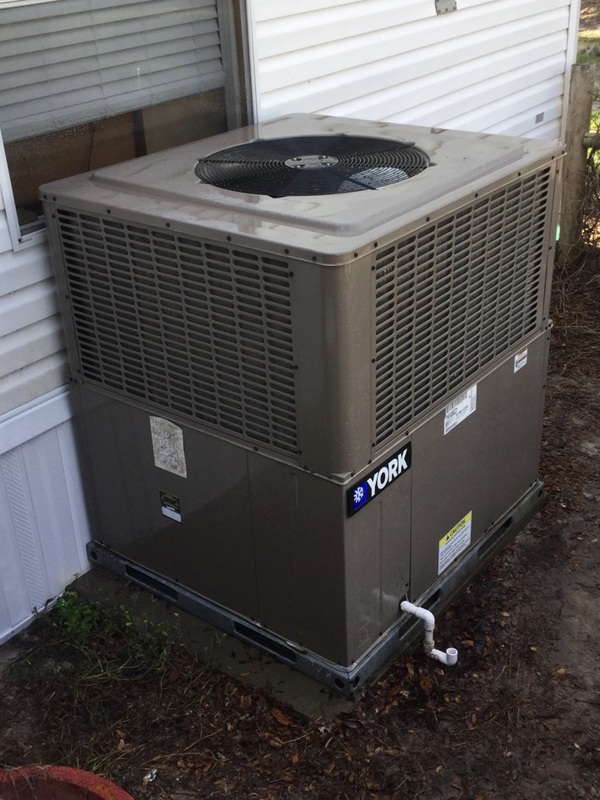 A professional Fort White, FL heating installation by Touchstone Heating & Air is a great way to protect your comfort when the temperature falls. It can’t be hot and sunny all the time, even in Florida. Call today to schedule service. Even if your heater is not used consistently throughout the year, it is still important to keep it running reliably. When you experience problems with your heater our Fort White, FL heating repair technicians are here to help. Call today for more information. We’ll make sure that your heater is back on track as soon as possible. 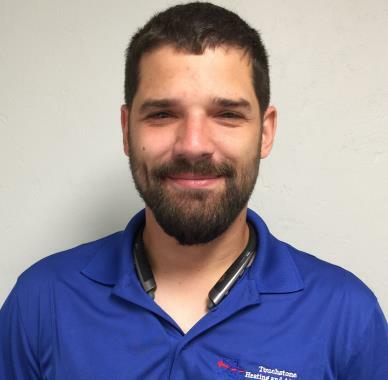 The Fort White, FL air conditioning and heating professionals at Touchstone Heating & Air take great pride in the services we provide to keep your home and business comfortable all year long. Contact us today to schedule service. We believe that you deserve to live and work in the most comfortable environment possible. Call us today. 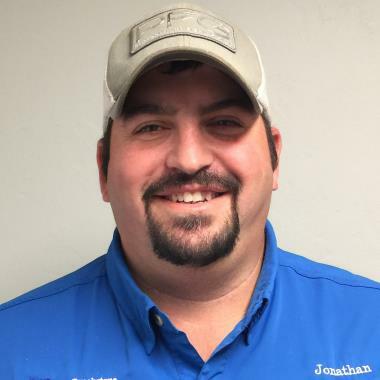 Indoor Air Quality Services: If the quality of the air that you breathe in your home is not up to your high standards, the Fort White, FL indoor air quality specialists on our team can help. Contact us today to schedule service. We have the tools and products necessary to boost indoor air quality in your home. Light Commercial HVAC: Commercial HVAC installation, repair and maintenance services require the skills that only a highly trained and experienced professional can offer. That is why we are the Fort White, FL commercial HVAC company to call. Let us show you what expert service looks like. Insulation: Don’t pay to heat your backyard. Call today to schedule Fort White, FL insulation services with Touchstone Heating & Air. We can make your home more comfortable and efficient. Touchstone is a very professional, always on time, techs know what they are doing, and reasonable pricing.